This school smart Stationary Set from Disney for kids features cute print. The folder style compass box is great for organising all stationery essentials like pen, pencil, erasers and more. 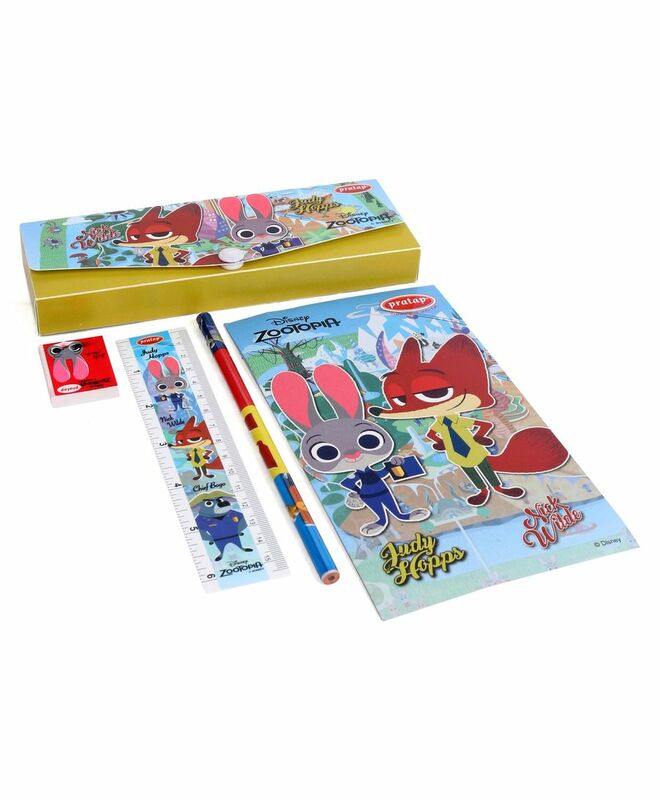 Easy to use and can fit in the school bag easily, its an ideal gift for your kid.